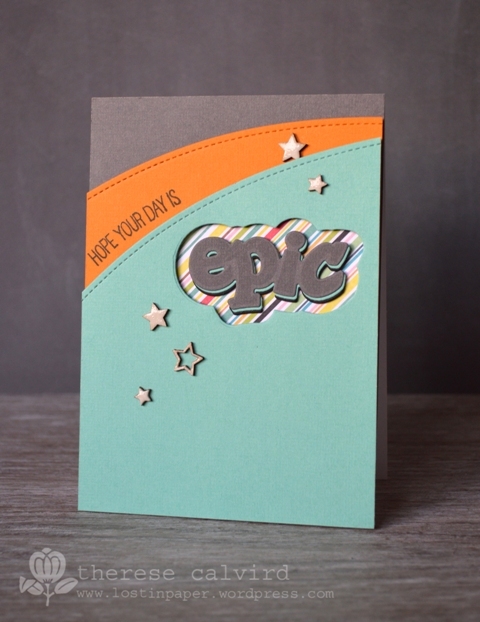 Epic Arched Greetings at Stretch Your Stamps! Hi everyone back today with some more homework. This is from Day 4 and a technique from one of my very good blog friends Marion Vagg. 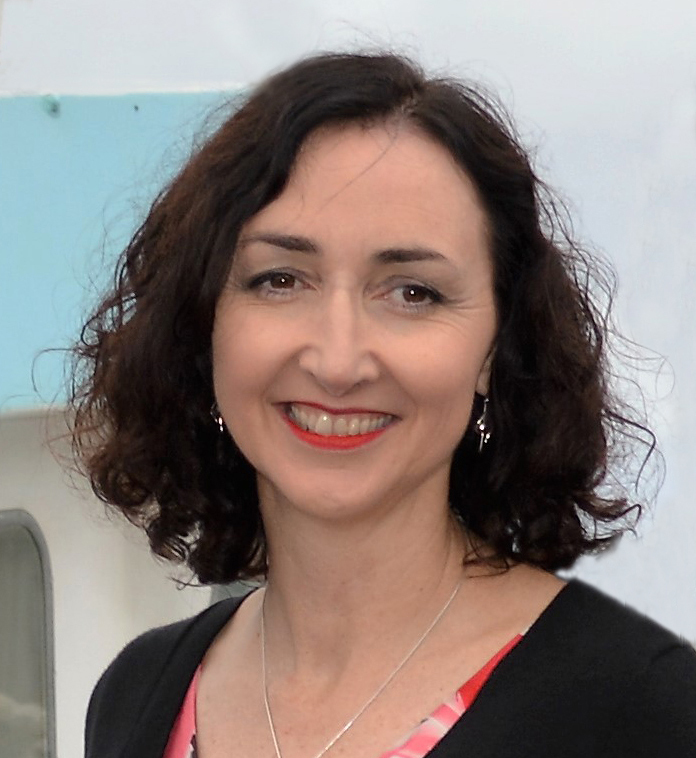 If you’ve not visited her blog then I suggest you head on over she is uber talented! < Previous Stretch Your Stamps – Altered Messages! Next > Layered Patterned Paper Piecing! Such a super male card! What a great card. Like how you used different coloured cardstock for the die cut sentiment. Another use for all those little bits 🙂 Thanks for sharing and the inspiration. Love the way you used the pretty pink posh dies 🙂 awesome card! 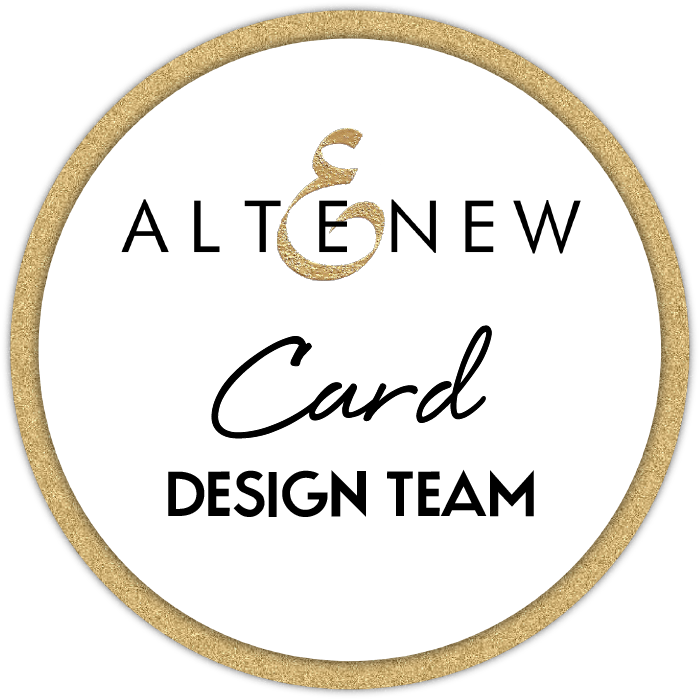 Love your color combo and design for this card, Therese! Your die cut sentiment and aperture is amazing, too! Great take on Marion’s technique! cute.. love that big sentiment..
Love how you gave your word a shadow. Aww, thanks for your kind words Therese! You continue to inspire me on a daily basis as well my friend. 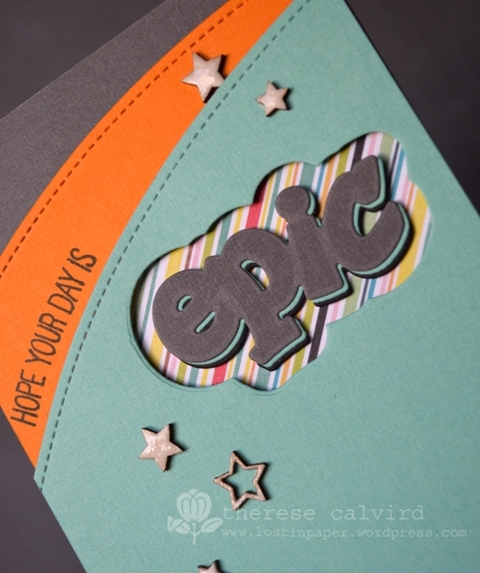 I really love the shadow on your die cut word – it’s really effective or should I say ‘epic’!